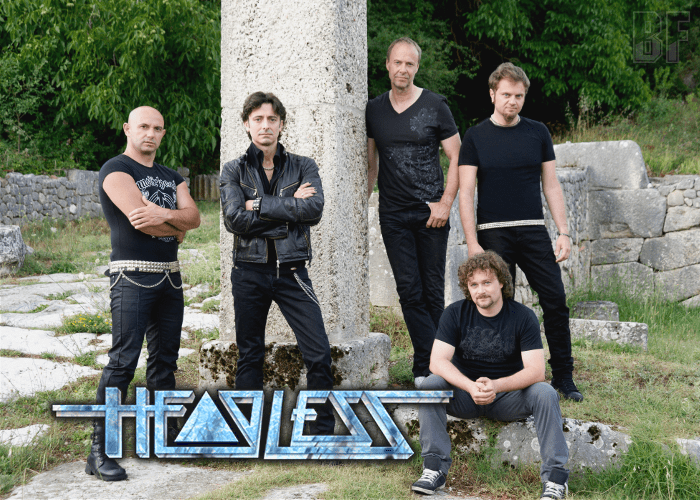 HEADLESS is an Abruzzo (Italy) based Hard Rock/Progressive Metal band formed in 1993. 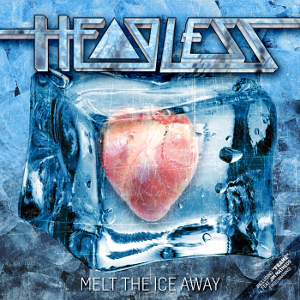 In May 2016, the band released worldwide their third album “Melt The Ice Away” through Mighty Music, featuring renowned hard rock singer Göran Edman (ex-Yngwie Malmsteen) as same as the previous album “Growing Apart” (2013). The band offers a blend of classic metal and hair metal with a progressive injection. The sound is heavier than the previous one and the lyrics deal with topics like misbelief, an inner state of indifference, suppression of emotions due to personal failures. Also as a guest, Jim Matheos from Fates Warning has appeared on the album. HEADLESS has its base in Italy, but the album was recorded in different studios around the globe. The band has toured extensively in Europe at the opening for legendary acts like Skid Row, Queensrÿche, Fates Warning, Candlemass, and Don Airey. The band will support for Angra and Tygers Of Pan Tang in October and tour with Bonfire in December.